‘Santorini Sigalas - Oak fermented’ is a different version of the unique Sigalas Santorini, as it ferments and maturates in oak barrels. 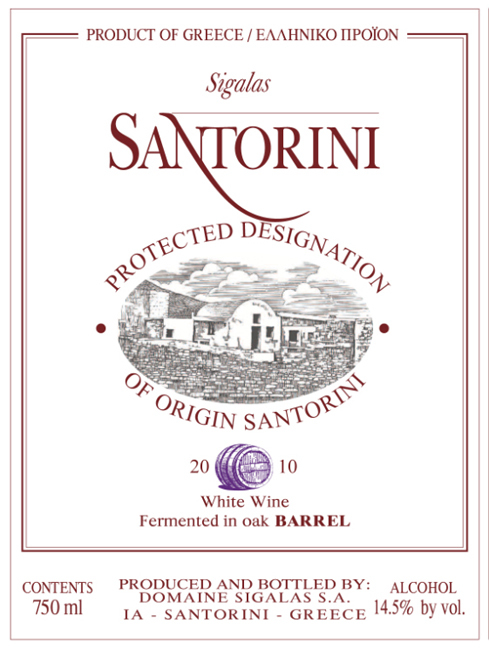 As is the case with Sigalas Santorini, the raw materials consist of Assyrtiko grapes from very old vines grown on volcanic soil. The nerve, power, steely acidity and unique salty feel blend well with the oak, building a bridge to demanding shellfish and open-sea fish dishes served with white, creamy sauces. 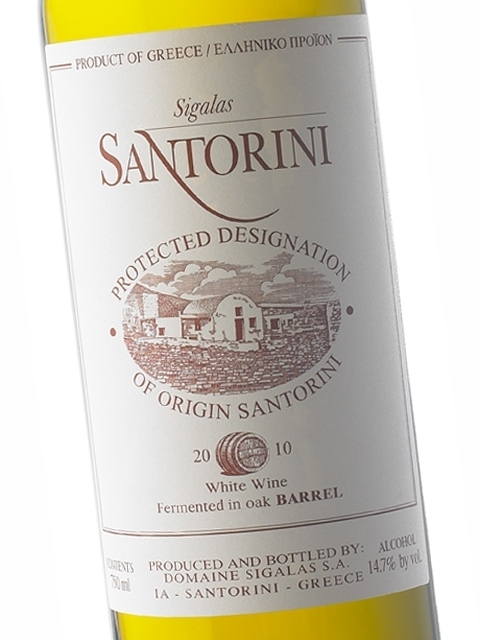 The use of new barrels (20%) as well as barrels that have been used from one to five times (80%) adds a subtle oak character (notes of yeast and vanilla) that simply underlines the wine’s mineral aspect. The vinification method again brings out the best of the exceptional grapes. After harvest, the grapes are placed in refrigerators to be pressed on the following day, in an exceptionally mild and slow manner (each pressing lasts 7 hours), before being placed in barrels for fermentation, maturation and batonnage (lees stirring in the barrels). This unique wine has the ability to age beautifully for at least 5 years from the year of harvest, developing an unforgettable complexity and character. Clean, medium intensity, with aroma characteristics reminiscent of lemon, green pepper, cut grass, asparagus, vanilla and autolytic notes (yeast, toast). Dry, medium (+) acidity, high alcohol, medium (+) body. 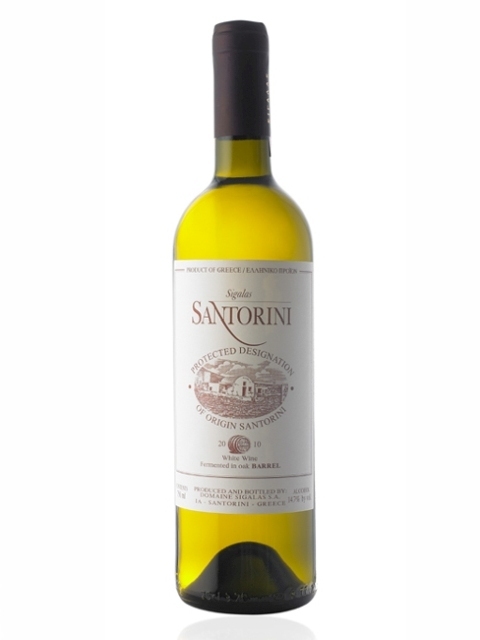 Medium flavor intensity with flavor characteristics reminiscent of lemon, green apple, grapefruit, dry nuts, mineral aromas and subtle hints of oak and vanilla. Medium finish.